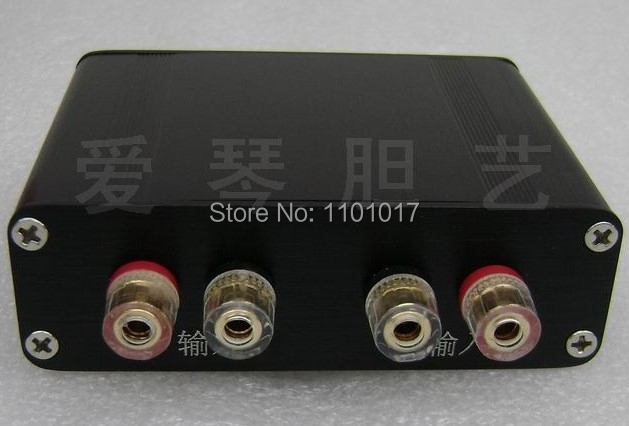 This is a better solution to your headphone listen the tube amplifier sound without influence to the sound quality and tube amp’s inside architecture. You need only plug your speakers cables with banana plug to this adapter and then you can litsen the best tube amps sound by your HIFI headphone. you can directly speaker wire banana head. Conditions of Selling Article-1, Contact HIFI EXQUIS, Hello everybody, my name is FENG Lijun, I’m HIFI EXQUIS manager, Our team and me are always here , you are not purchasing via automate machie, but via us: real person, so thank u very much for choosing & trusting us. Our customer service is ready to help u, U can contact us any time by inside messager or by Email: contact AT hifi-exquis.com or hifi.exquis AT yahoo.com Article-2, Before Buying Please read cearfuly the below conditions, because validate the order by customer is equivalent to accept the selling conditions. Please read cearfuly the product page. If you don’t sure, contact us before buying. (HIFI EXQUIS) Article-3, Shipping. In term of delivery: We need time to prepare the order and arrange the sent of products and dealing with china local shipping. After the International warehouse delivery, we will provide u a tracking number in 3~6 days for the international shipping. Shipping delay, please contact us for resolve this problem (HIFI EXQUIS) Article-4, Taxe & Duties: We are not responsible for any Taxe, Duties or Customs fees, These charges are the buyer’s responsibility. In general we declare a lower value than real price. Any problem about the clerance process, Please contact us before contacting with customs. (HIFI EXQUIS) Article-5, Delivery. (Damaged, wrong product, sound is bad, no tracking information, package lost, apparence problem, shipping delay, etc) Any problem or dissatisfaction after received product, you must contact us in first before to give a negatif feedback or open a dispute. You can open dispute only when we can’t give your a satisfied solution! Article-6. Feedback is extremely important. If you are satisfied, please leave 4-5 stars positive feedback. Else you must contact us to resolve the problem with us. (HIFI EXQUIS) Article-7, After Selling, Guarentee 1 year for all product, excepte some product have different guarenty time, please find detail in product page. 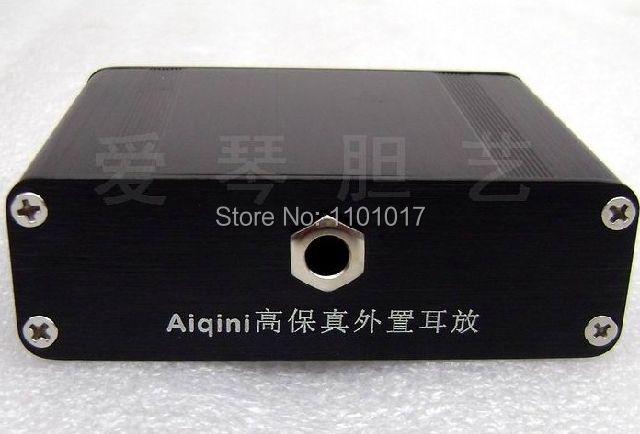 We have 3 after selling service point: in china Shenzhen, in Europe France Toulouse, and Canada Montreal and in the future in Russia moscow , so easy to return your quarenty product (HIFI EXQUIS) Article-8, We have not responsability of any small update of inside of product if the changing is not give any impact for the product quality. and nor responsability if manufacture change or remove some print word or change or add some holes on chassis but the product is the same. Company Information HIFI EXQUIS is a High Fidelity e-commerce store, we offer the exquisite equipement of Hi-Fi system and with both good quality and service. All our equipement are configured to fit with different countries and electric norms, and guaranteed you a risk free purchase and 100% satisfied. We also commit ourselves the best quality / price of the product for you. Our store is property of <Shenzhen XinHuoBan trade Ltd> Registed in ShenZhen china, for product store and shipping service; We co-work with French company: <Neopote > Registed in France for Europe pre-sale and After-sales services Have a good shopping!